It is not common to turn the craft of hand lettering into a fortune in the 21st Century. Yet that is exactly what Sean McCabe did. After building a massively profitable business centered on this decidedly analog skill, he used digital technology to teach the world about it. His first course on making a living as a hand lettering artist generated six figures in the first three days. The next year, Sean did it again with his course Learn Lettering 2.0. This time he made six figures…in 26 hours. In this episode, we learn his secrets and how to apply them no matter your specific calling. 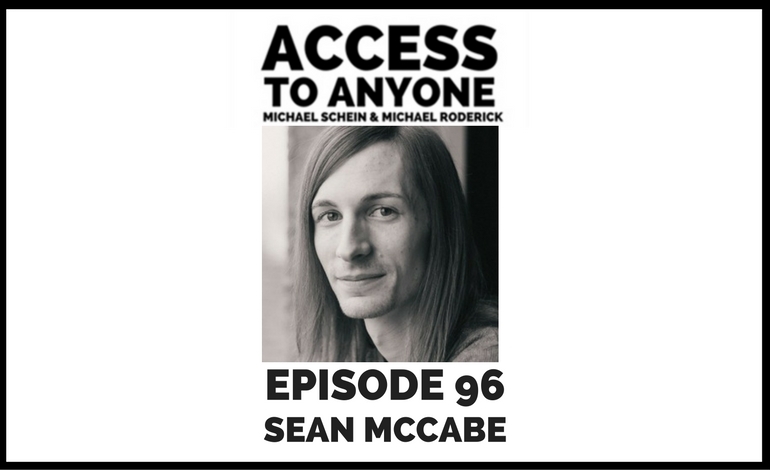 Sean McCabe is the founder of seanwes, the author of Overlap: The Ultimate Guide to Turning Your Side Passion Into a Successful Business, and the host of seanwes tv and the seanwes podcast, where he shares new videos with inspiration on creativity and business.